Watch Block 125 & Tommy Gunn Get It "Out The Dirt"
Peep Block 125's latest visuals. 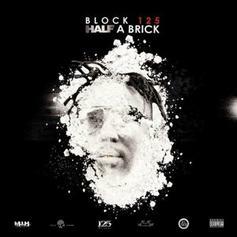 Block 125 Returns With "Half A Brick"
Block 125 taps Joe Gifted, OJ da Juiceman, London Jae, and more for "Half A Brick" tape. 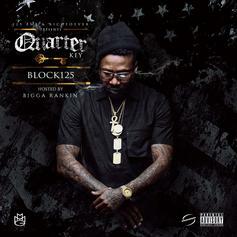 Block 125 comes out swinging on "Quarter Key." 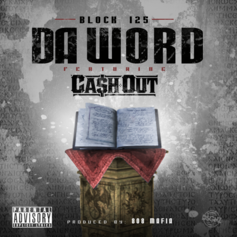 Ca$h Out jumps on Block 125's latest joint "Da Word". 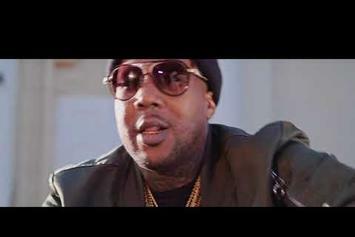 Track produced by 808 Mafia.